Our lip balm base is 100% all natural; made with only the finest, top-of-the line ingredients (several of which are also organic). Ingredients: coconut oil, bees wax, organic shea butter, organic cocoa butter, tocopherol (vitamin e),Natural Flavour Oil. May Contain Subtle hints of colour or shimmer. Our Natural and Organic Flavours are created and produced with all-natural and organic plant based materials. 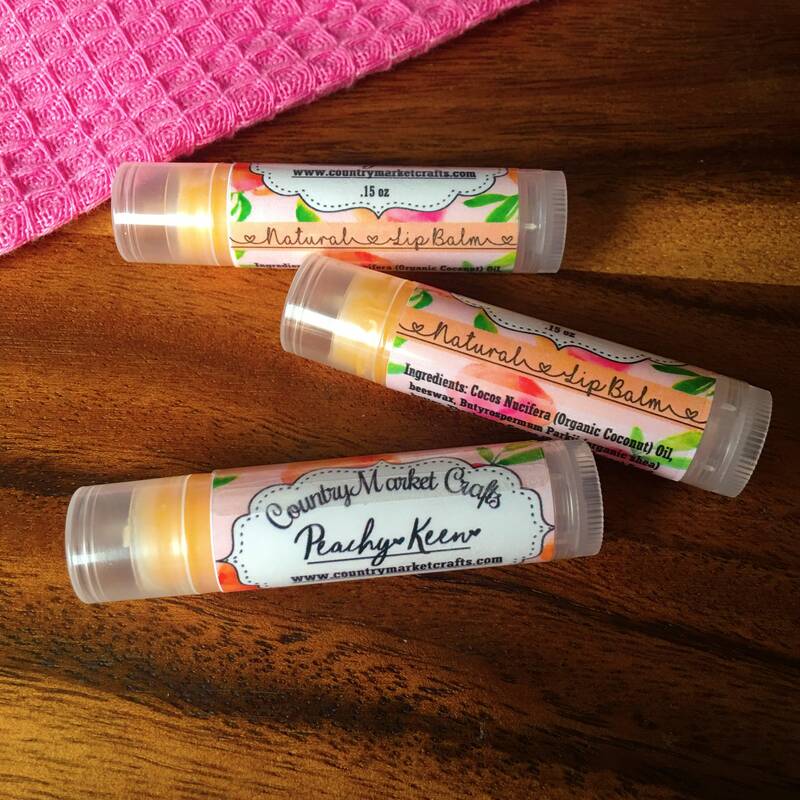 Lip Balm is the only Non-Vegan product due to the use of Bees Wax. It does not come into contact with other products and is made in its own bowls and packaging thus no risk of cross contamination.